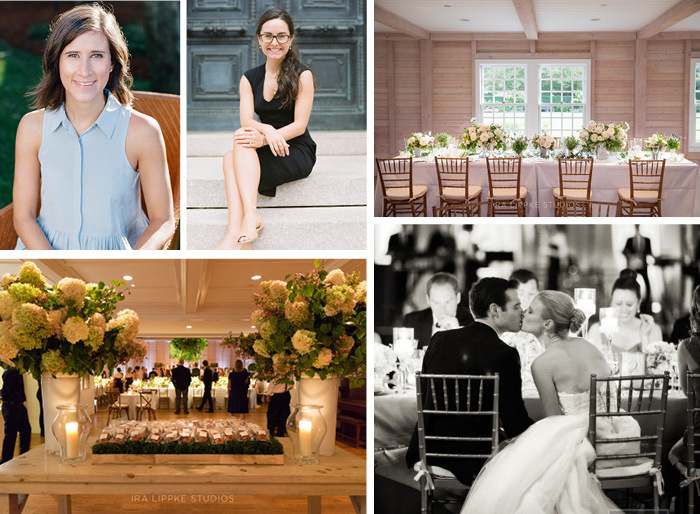 Kristen and Lauren are the fabulous duo behind the NYC and South Carolina based boutique event and wedding planning company Bellafare. They aim to make your bridal experience easier by taking the reigns on organization, and the tough decision making pertaining to your event. With Bellafare, you will not only receive a level of service that exceeds your expectations but will show clear dedication to making your event flawless and memorable.